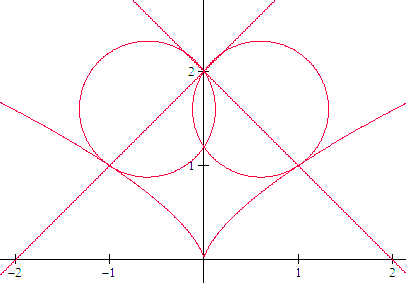 And the Heart curve, restricted and filled with a nice color. Its curve plotted with wolfram alfa here. 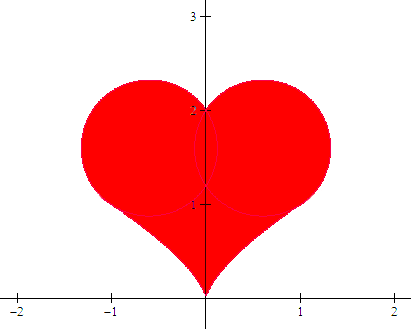 PS : More info about Heart Curves here. I remember this Heart Curve!!!! !